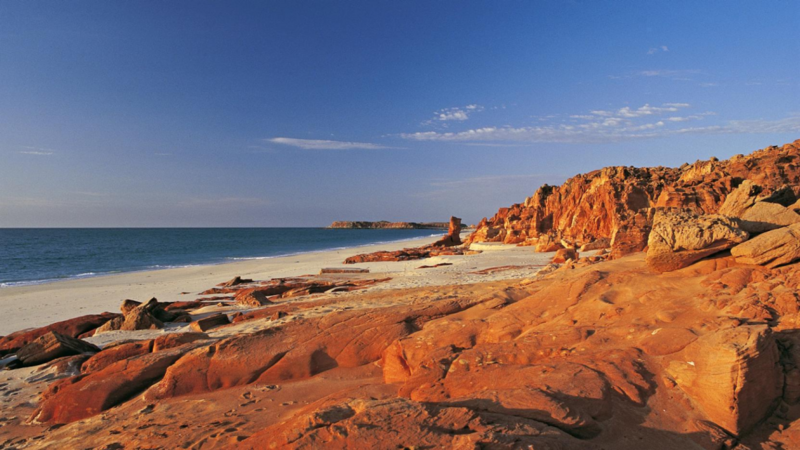 If you’re thinking of heading to Broome, Australia, you might be looking for something to do. Thankfully, Broome has tons to keep visitors occupied for a few days or even a week or longer. We’re going to look at some of the more popular attractions in Broome, as well as a few you might not have thought of. Cable Beach has it all — especially surfing. Best of all, since it’s a public beach, it’s free to visit. 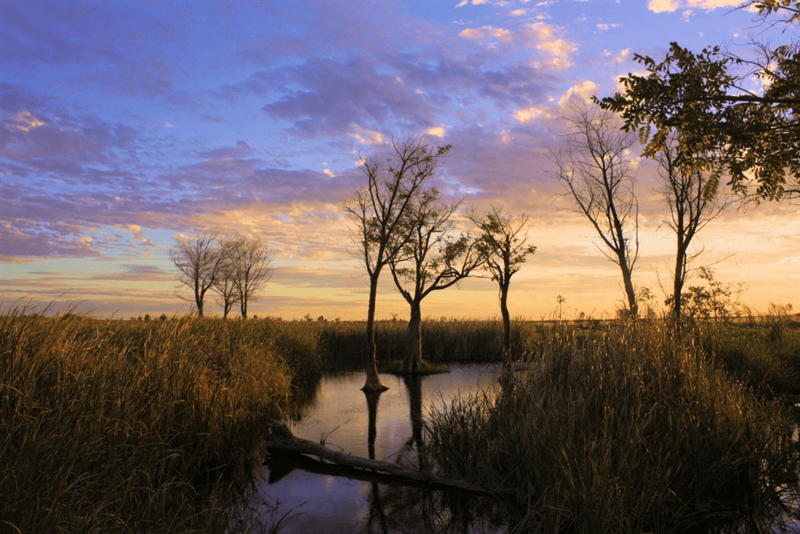 Ths nature reserve has over 18,000 hectares of protected natural environment. It’s a great place to have a nice walk or explore and has many interesting plant species as well as a variety of wildlife. The Broome-Time art gallery is well-known in the area and has a ton of interesting exhibits that could be for you. Broome is one of the better places to relax in the area — it has lots of quiet parks and plenty of relaxing locations where you can enjoy your time off. Broome has tons of dining options to suit all kinds of tastes. From cheap eats to expensive luxury menus, Broome has it all. If you’ve got specific dietary requirements or a taste for something exotic, you should be served well by one of Broome’s many restaurants and eateries. Zensai is considered by many the number one restaurant in Broome and provides a range of highly recommended Japanese food. There are also a couple of highly recommended Egyptian restaurants, as well as more of what you would expect to find in any lively town. As well as eating out in one of Broome’s many fine restaurants, you can also find tons of places to drink late into the night, like in one of the many bars and pubs in the local area. If you’re looking for somewhere lively or just a quiet spot to drink, Broome has a wide variety of options. Once you’ve finished eating and drinking, you’ll be able to kick back and relax in one of Broome’s many highly-rated accommodation options. If you’re looking for hotels in Broome, you should find enough options to suit your needs, from cheap options to luxurious resorts. Some of the best hotels in Broome have a number of highly rated restaurants and bars on-site so you won’t have to go far to enjoy yourself. They can also help arrange great local trips in the area so you can spend more time having fun in Broome. Broome offers tons of options for anyone looking for a great getaway in Western Australia.